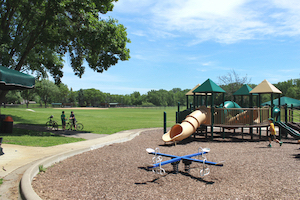 Edina is a tourist’s paradise with its many attractions for all age groups. A unique place is the Minnesota Streetcar Museum that preserves Minnesota’s electric car history. The Edinborough Park is a very impressive indoor park open all year round and has a bounce house and basketball court. 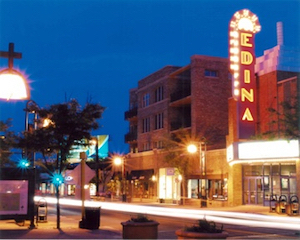 Edina Art Fair represents a part of the city’s cultural scene and hosts over 300 artists every summer. It also has live music and puppet shows. 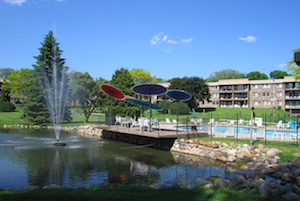 A must visit place is the Centennial Lakes Park with its beautiful scenery, mini golf paddle boats and theatre.